Other names: Sandpaper tree, knockaway. Anacua is indigenous to America. It is found growing wild in eastern Mexico and the Southern Texas. It mostly grows on hill sides upto an elevation of 300 metres above the mean sea level. It is basically a subtropical fruits. 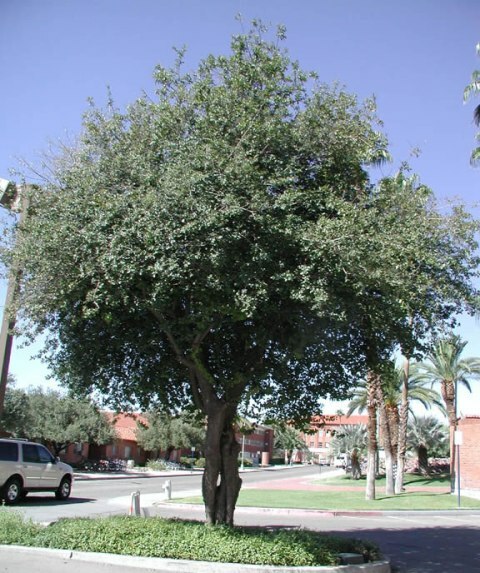 A medium sized semi-evergreen tree, 6-14 m tall, often producing suckers and multiple trunks; bark is reddish-brown to gray with narrow furrows and peeling scales. 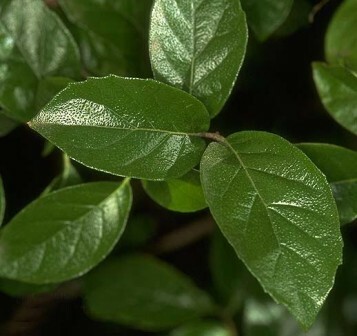 Leaves dark green, 3-8 cm long, ovate or narrower, margins smooth, tip pointed, dorsal surface rough and feeling somewhat like an inferior quality sand paper. Flowers abundant, white, borne terminally on panicles on 5-7.5 mm long cymes, fragrant, 8 mm wide, corolla five lobed; the flowers are so abundant that an Anacua tree in full bloom looks like a snow ball. 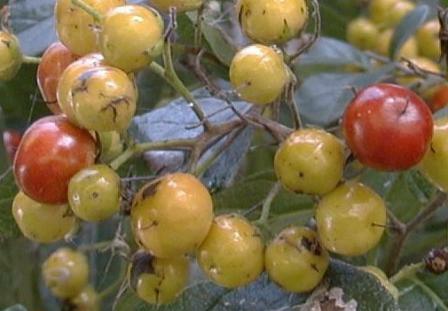 Fruit fleshy, spherical, orange to dark yellow, 7-10 mm in diameter, edible. 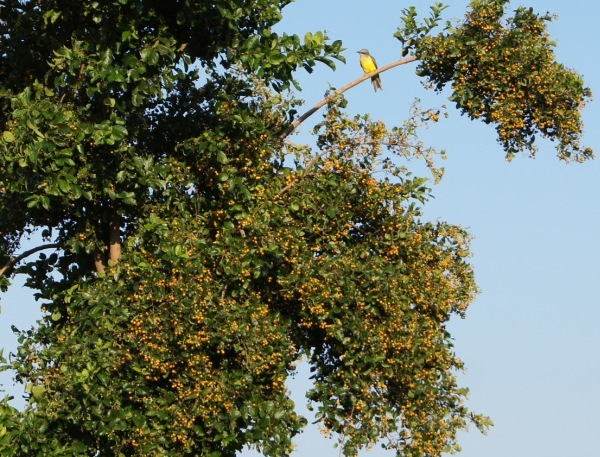 The fruits are edible and are eaten by children and wild life. They are sewet and can be used for making jam. The fruits are, however, not marketed. The wood is heavy, hard, not strong, close grained and difficult to split. It is used for tool handles, yokes, axles, wheel spokes etc. It is used for making fence posts and handles for tools. Though Anacua fruits are edible and also eaten, but it is planted in the gardens as an ornamental plant for landscaping only. This is because of its dense white bloom. 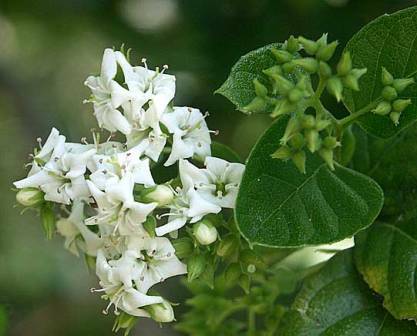 One very useful feature of Anacua plant is that it is very much resistant to draught. But it does require frequent irrigation when the plants are young and are in the process of getting established. New plants can be raised from seed as well as from cuttings from juvenile wood. The seeds record a higher germination rate if seeds are stratified for 4-6 weeks. Suckers can also be used for multiplication of anacua. The lifespan of an Anacua plant is not very long. Even seedlings do not last more than 50 years.